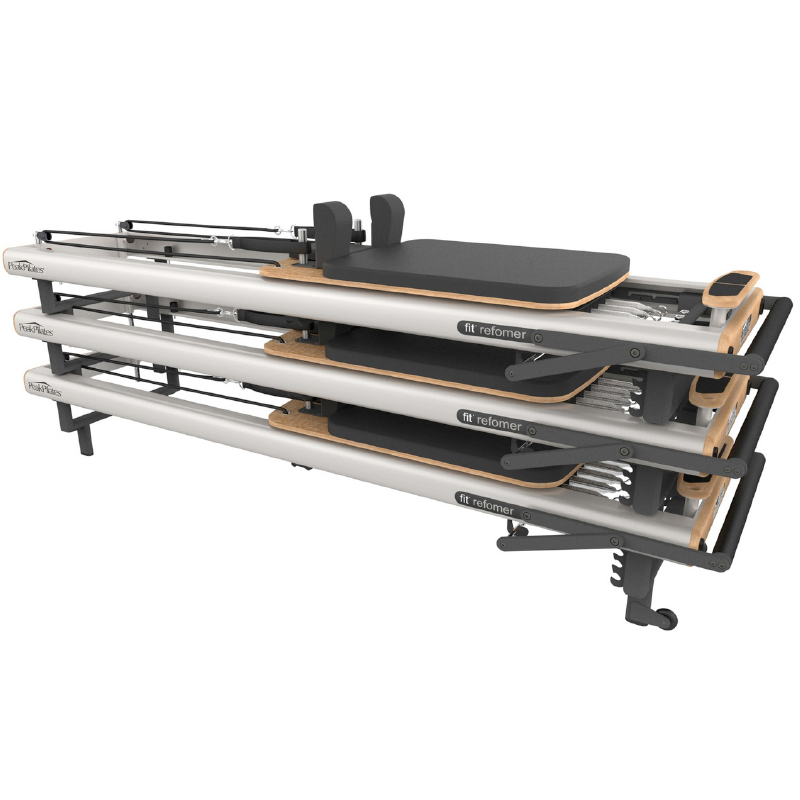 With the intention of making Pilates accessible, space-efficient and cost-effective for all studios and practitioners, we created an ingenious line of portable, stackable equipment that was both inspired by the traditional wood designs and maintains our high standards for quality. 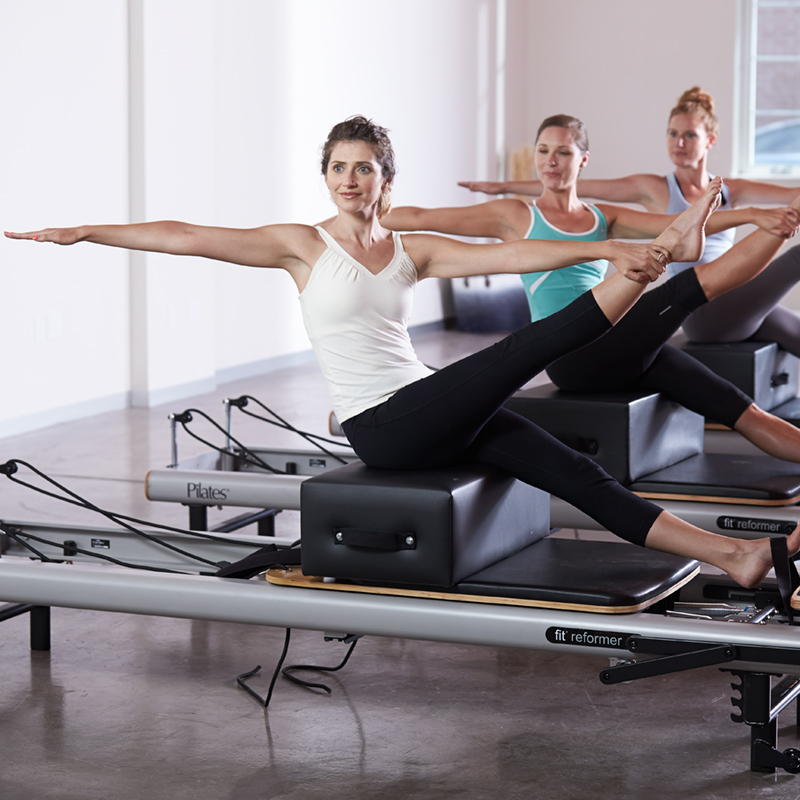 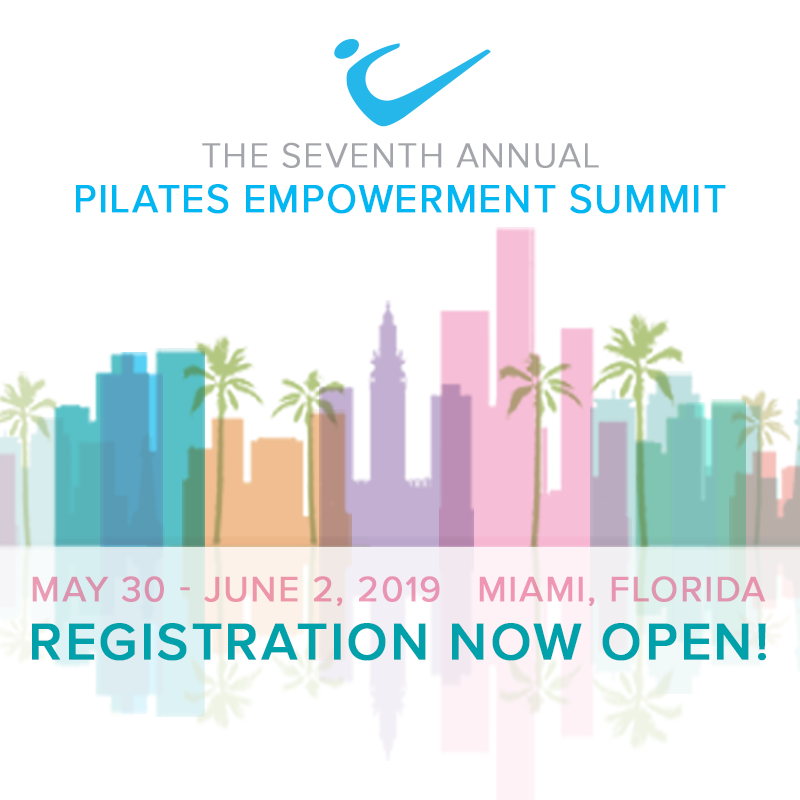 We envisioned giving even more people the chance to experience the remarkable effects of traditional Pilates. 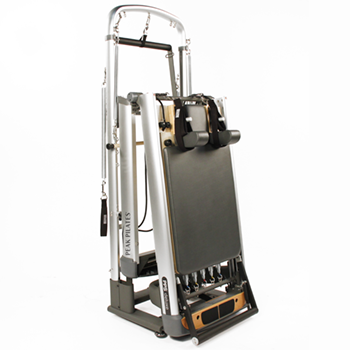 Modern metals create an innovative and elegant look. 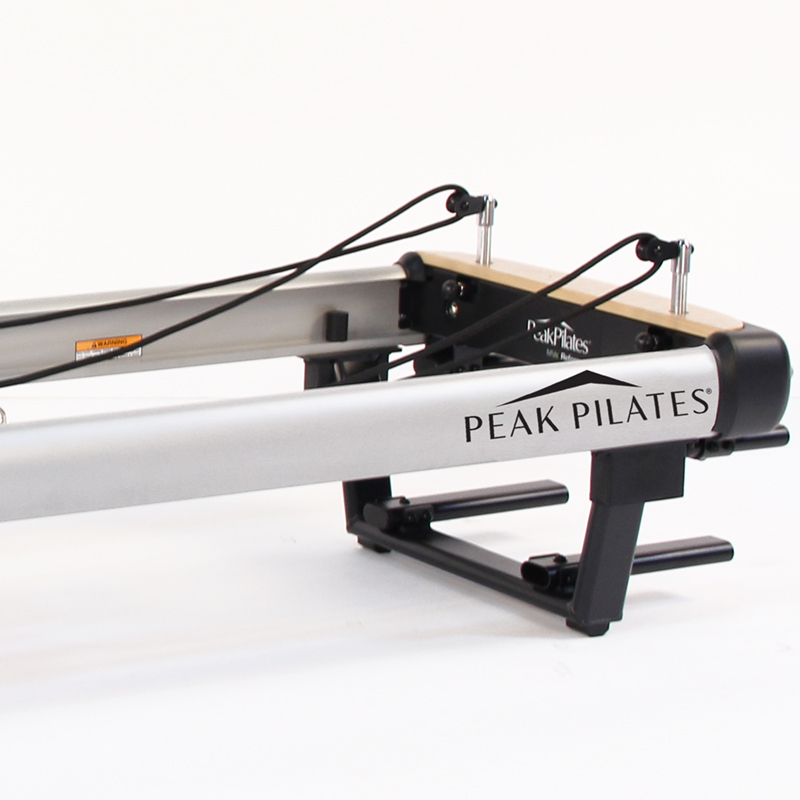 Our Peak Pilatesystem® Deluxe folds up and is on wheels for easy storage and moving. 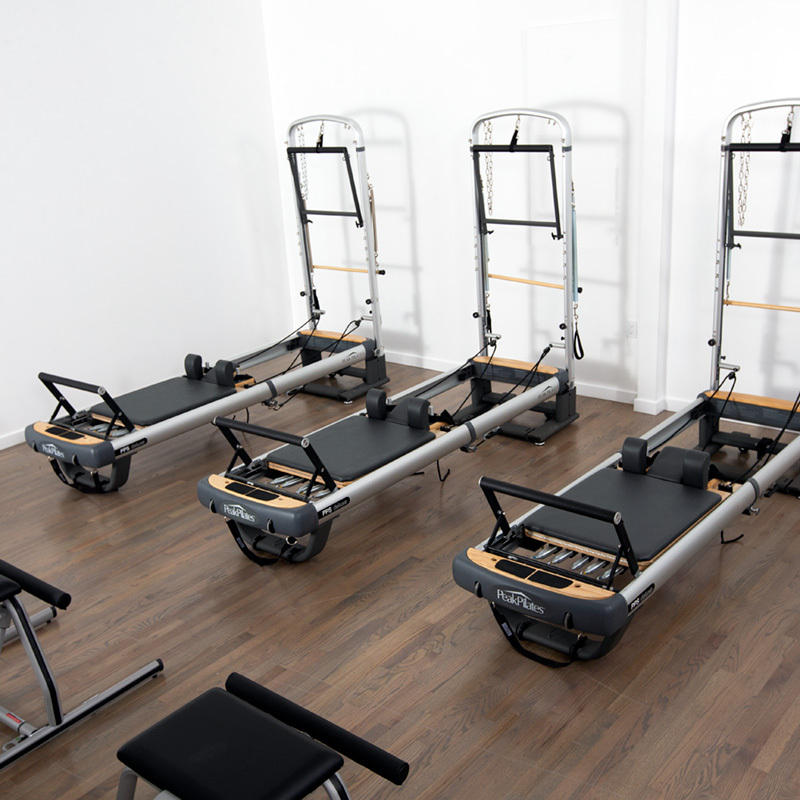 Our fit™ reformer stacks both horizontally and vertically for space-saving solutions.